Glenda Cardinal joined the Appraisal Institute of Canada in September 2016 bringing with her over twenty years of experience in the not-for-profit sector. Assuming the duties of Director of Finance and Administration, Glenda is responsible for accounting, budgeting, human resources, risk management and office administration. Originally from Montreal and having worked for a variety of professional membership associations within the National Capital Region, she is fluently bilingual with native proficiency in English and in French. She is also a member of the Canadian Society of Association Executives. 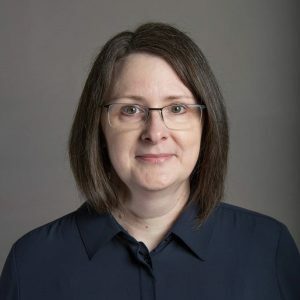 Glenda holds a Bachelors of Administration from the University of Ottawa and is currently pursuing the latter stages of the Chartered Professional Accountant designation.